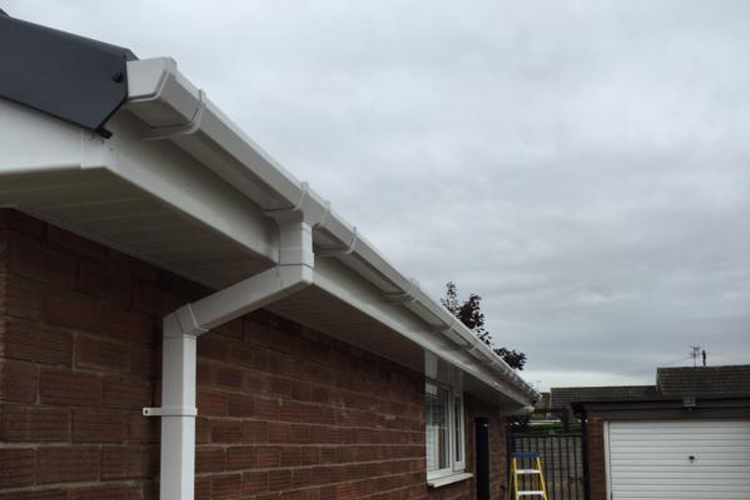 Solve your roofline maintenance problems and enhance your home! We all want the outside of our home to look attractive, but who wants to spend their spare time painting and patching timber rooflines? 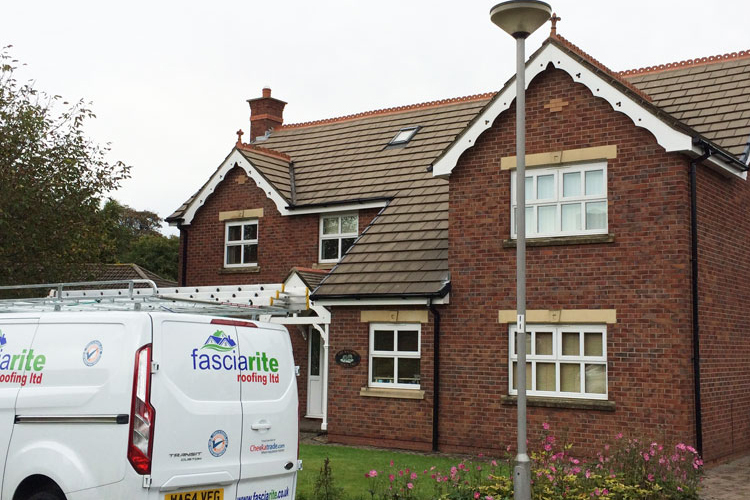 Replacing your timber roofline with UPVC fascias and soffits from Fasciarite will ensure that your home remains attractive for years to come.. Call us now on 0800 959 6493 for a very competitive quote.